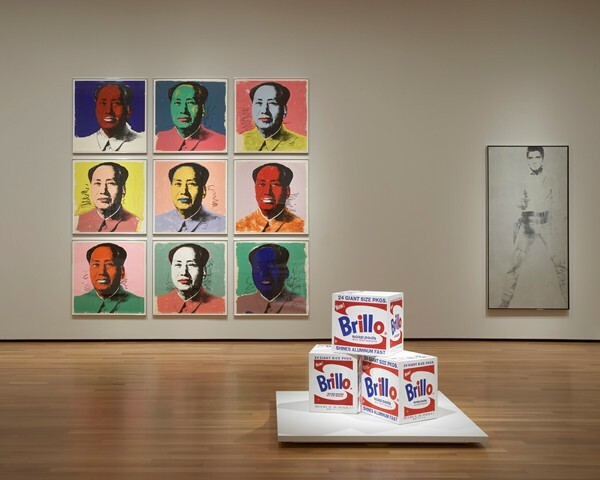 Andy Warhol took the mass produced, mass-consumed retail world and turned it into art. 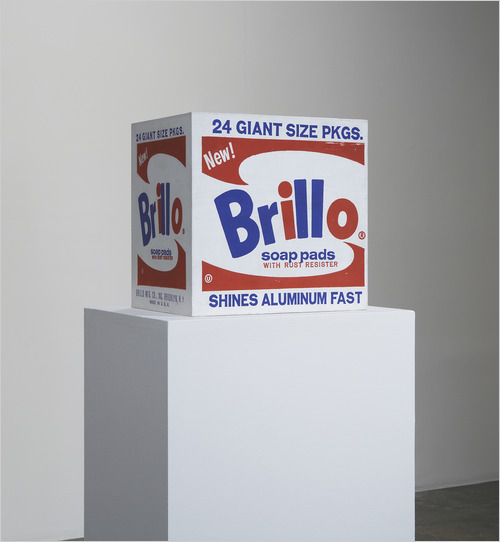 In 1964 Warhol exhibited his first series of Brillo Boxes at a solo show at New York’s Stable Gallery alongside other boxes meant to replicate the packaging for Del Monte Peach Halves, Campbell’s Tomato Soup, and Heinz’s Ketchup. Each of the boxes was constructed of wood in the dimensions of the actual box with the label from the respective brand silk-screened on its surfaces. To the viewer, the boxes looked just as one would find them in any store. The utilization of such ubiquitous household brands revealed the “commercial framework behind the pristine spaces of the art gallery and art museum, while rubbing the nose of high culture in the mundane disorder of the supermarket stockroom”. 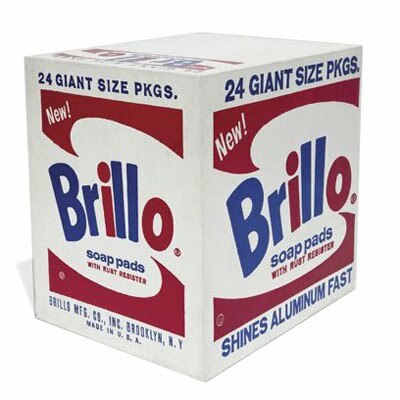 Phillips de Pury and Company will have one of these Andy Warhol Brillo Soap Pads Boxes up for sale on May 13th 2010 with an estimate of $250 to $350 thousand.